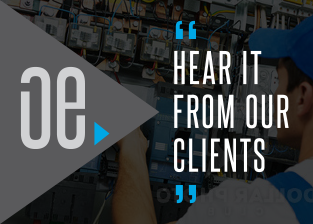 For electricians you can rely on Braeside domestic, commercial, and industrial residents can look no further than the team at Outlook Electrical. For years we have delivered premium electrical repair, maintenance, and installation services to meet the needs and requirements of our customers. Adhering to current safety standards and regulations we use the highly-durable and insulated materials to prevent the risk of electrocution or combustion from occurring. Committed to delivering a service that Melbournians can trust, we offer detailed and free consultations before we complete all of our works to ensure that our electrical improvements are completed without stress or hassle. Thanks to our cheap and local electricians Melbourne residents can gain greater confidence in the condition and safety of their electrical systems and components. 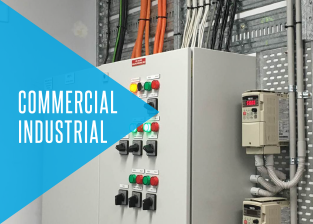 Possessing decades of combined experience and training the team at Outlook Electrical have the ability to work on domestic, commercial, and industrial electrical systems with equal amounts of skills and expertise. At Outlook Electrical we strive to provide our valued customers with all the electrical services they will ever need. As a part of our service we will consult with all of our customers to determine the best installation or repair services for their needs. To learn more about the benefits of hiring our electricians Braeside residents can call us on 0422 213 509. 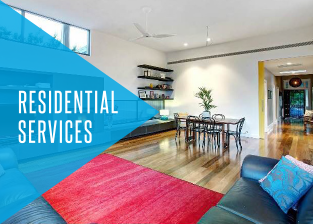 In addition to Braeside, we also provide services in Parkdale, Mentone, Mordialloc and surrounding suburbs. Committed to improving the condition of as many electrical systems as possible, our electricians help residents across the South Eastern suburbs of Melbourne with our highly-mobile and reliable solutions.